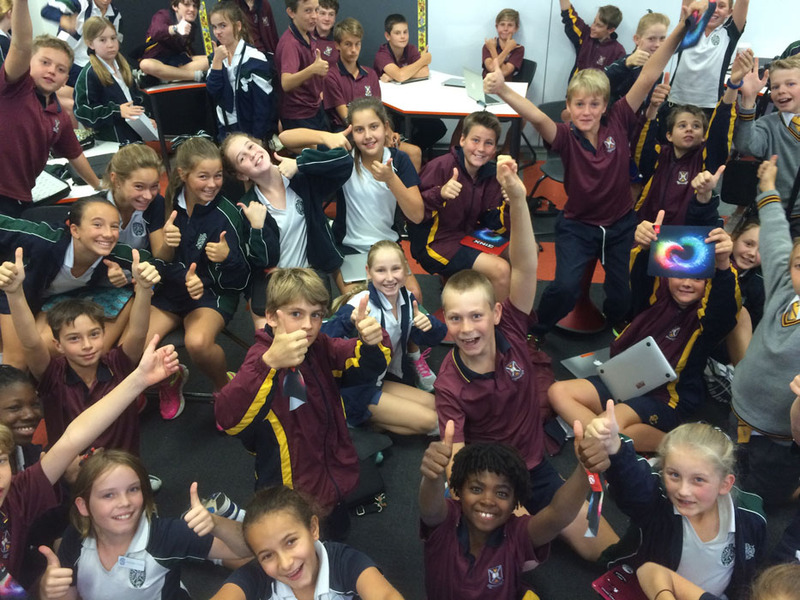 Wednesday May 6 was a creative day of video production with Year 7 Boys of Scotch College Perth and their neighboring girls schools PLC. I’m always impressed with how quickly students pick up the techniques involved in making videos with Adobe Premier Pro. These students were no exception during a day when they worked together in mixed groups to produce a 2 minute film to show their peers. 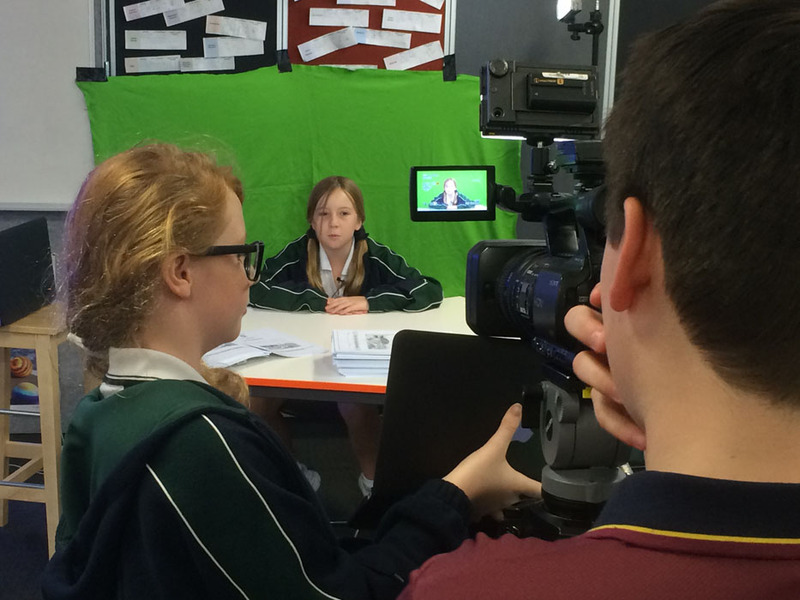 Each group was tasked with planning, filming, editing and exporting a video story about the school. Some chose to feature the green screen capabilities within Premier Pro. 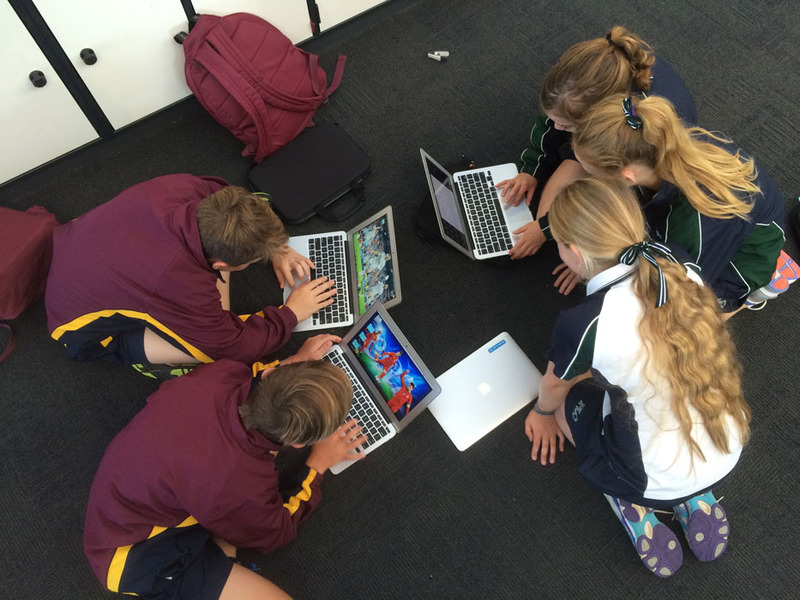 It is great to see students this age being confident with industry standard applications and developing collaboration, communication and problem solving skills that will stand them in good stead for the future.